As practitioner-researchers, how do we discuss and analyse our work without losing the creative drive that inspired us in the first place? Built around a diverse selection of writings from leading researcher-practitioners and emerging artists in a range of fields, The Creative Critic: Writing as/about Practice celebrates the extraordinary range of possibilities available when writing about one’s own work and the work one is inspired by. 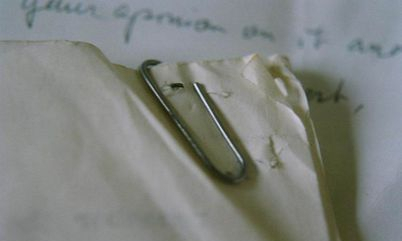 It re-thinks the conventions of the scholarly output to propose that critical writing be understood as an integral part of the artistic process, and even as artwork in its own right. Finding ways to make the intangible nature of much of our work ‘count’ under assessment has become increasingly important in the Academy and beyond. 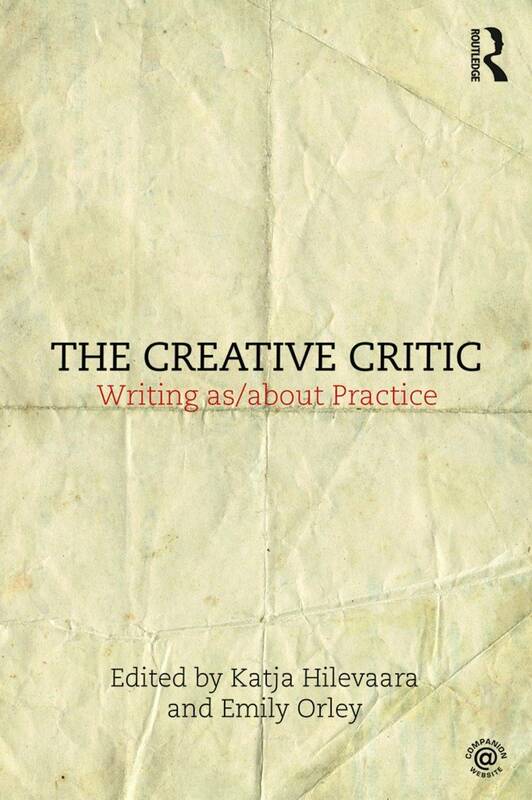 The Creative Critic offers an inspiring and useful sourcebook for students and practitioner-researchers navigating this area. Jane Rendell, Susannah Thompson, PA Skantze, Iain Biggs, Emma Cocker, Graham White, Mike Pearson, Mojisola Adebayo, Nic Conibere, Diana Damian Martin, Augusto Corrieri, Owen G. Parry, Joe Kelleher, Taru Elfving, Peter Jaeger, Undine Sellbach and Stephen Loo, Salome Vogelin, Ella Finer, Helene Frichot, Kristen Kreider and James O’Leary, Brigid Mcleer, Cathy Turner, Phil Smith, Mary Paterson, Tim Etchells, Chris Goode, Hayley Newman, Mitch Rose, Maria Fusco, Simon Piasecki, Goze Saner, Matthew Goulish and Lin Hixson, Tracy Mackenna, Rajni Shah, Joanne ‘Bob’ Whalley & Lee Miller, Karen Christopher, Louise Tondeur, Johanna Linsley, Lucy Cash, Douglas Kearney and Timothy Mathews.